It is super important for you to replace, clean and maintain hood filters in a commercial kitchen on a consistent basis. 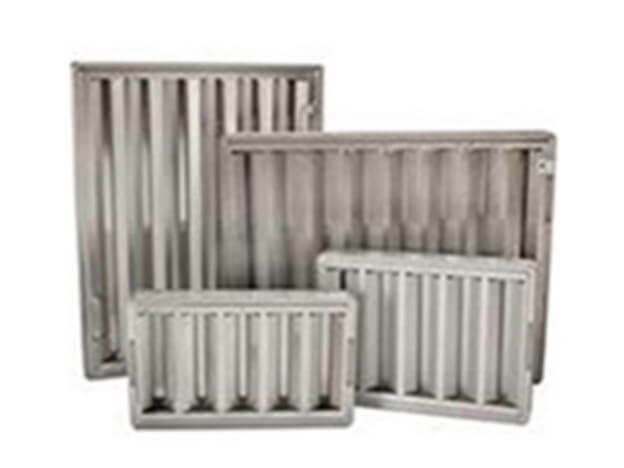 Hood filters, which are also called grease baffle filters, are the part of the exhaust system that removes the vapor from the grease in the air before it can reach the exhaust hood ducts. Professional maintenance, replacement and cleaning for your exhaust hood system filters is the only way to ensure safety for your kitchen and staff against grease fires. 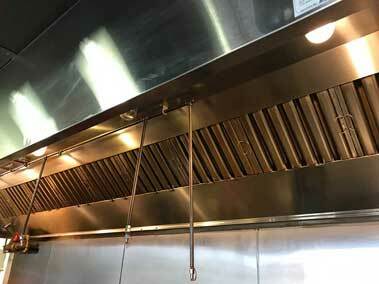 Tampa Hood Cleaning Pros is able to provide that for Tampa Bay area restaurants. Looking at your hood filter, which is the rectangular metal insert at the ventilation opening that filters out grease from smoke, you will see how important cleaning is right away. Hood filters should be washed in the sink on a daily basis. Daily cleaning is necessary to avoid grease residue build up which then hinders the filtering process. Obviously, a dirty filter will not be able to easily filter out more grease from the smoke. This leads to more issues and potentially a clogging of the system. Consistent hood filter cleaning in the dishwasher is the best way to get them clean, unless your filters are aluminum or galvanized. If the dishwasher is out as an option, then regular washing by hand washing is the recommended route. Tampa Hood Cleaning Pros advises daily washing because it is the safest way to avoid the risks of grease fires. 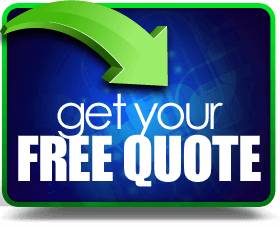 Contact us today to find out more about cleaning hood filters. Sometimes regular cleaning and maintenance is not enough anymore and it is time to get your hood filter replaced completely. Making sure to do consistent checks on your hood filters to see that everything looks right, sounds right, and is running along smoothly is vital. If you notice corrosion, dents, or issues with grease build up on the hoods, it is probably time to bring call Tampa Hood Cleaning Pros to come in and get them replaced. Tampa Hood Cleaning Pros is the team that can provide the most effective cleaning and replacement services for hood filters in the Tampa area. Our dedicated team provides great service and works with a wide range of kitchen equipment so you never have to worry. Working with all major brands and sizes is the way that we guarantee that you get great service and affordable pricing.